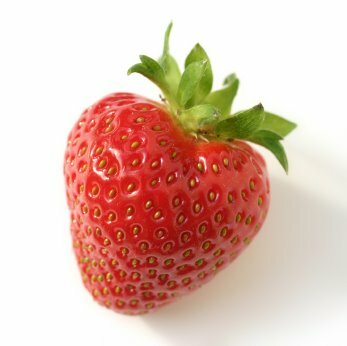 The sweet taste of fresh strawberries is now available at Hinton’s Orchard! We are picking fresh berries each day and will continue until around June 10. Our strawberry pickers will be hard at work Monday – Saturday or you may pick your own berries. In addition to fresh strawberries, you will find fresh asparagus, fresh baked bread and other goodies in the market. You can also pick up some strawberry preserves, strawberry salsa, strawberry dressing or strawberry cider to compliment your springtime meal. Our greenhouse still has plenty of flowers, herbs, vegetable plants, and hanging baskets to choose from as well.